The team at PHA Media recognized that once they established a dedicated sales team, a CRM system would be instrumental in tracking their sales process. 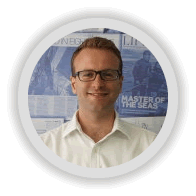 After an exhaustive search for CRM’s, Charles Howard (Business Development Manager) discovered OnePageCRM and within one day, he was up and running! 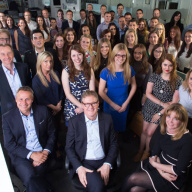 PHA Media is an award leading London PR Agency that offers PR Consultancy across multiple areas from Tech PR, Sport PR and Consumer PR to Reputation Management, Public Affairs and Strategic Communications. The award-winning agency also has a dedicated digital operation which designs websites, creates digital strategies across all platforms and opens up doors to a whole new audience. Charles knew that things could quickly get out of hand if a sales process was not put in place. “Within a few weeks, it was clear that managing and following up all leads in a timely fashion would be impossible without a CRM”. 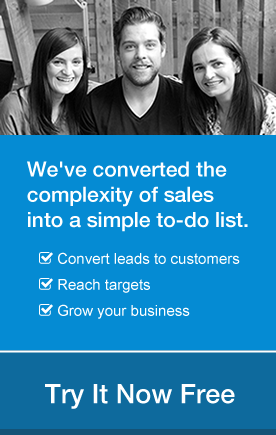 They had not used a CRM in the past so needed a system which was easy to use and “sales people friendly”. They wanted to keep their sales team focused on the sale so they needed something which allowed them to predict revenues and manage follow ups in a timely manner. Prior to using OnePageCRM, they had no way of knowing who had previously reached out to prospects. This was also a real pain point for the team as it often led to extra admin work – checking if other colleagues had reached out and when. Implementing an organized sales process was key inorder for them to kick-start a successful business development plan. Staying on top of sales! Within one day of using OnePageCRM, Charles realized that he had found what he was looking for, a tool which helped them stay on top of their sales within an easy to use framework! A key aspect of their selling process is keeping all team members in the loop – they can easily cross check for duplicate actions / follow up’s using the Team Stream. In addition, all notes, call notes & emails are stored under the contacts profile on the CRM which is visible to the entire team, reducing admin and maximising time. 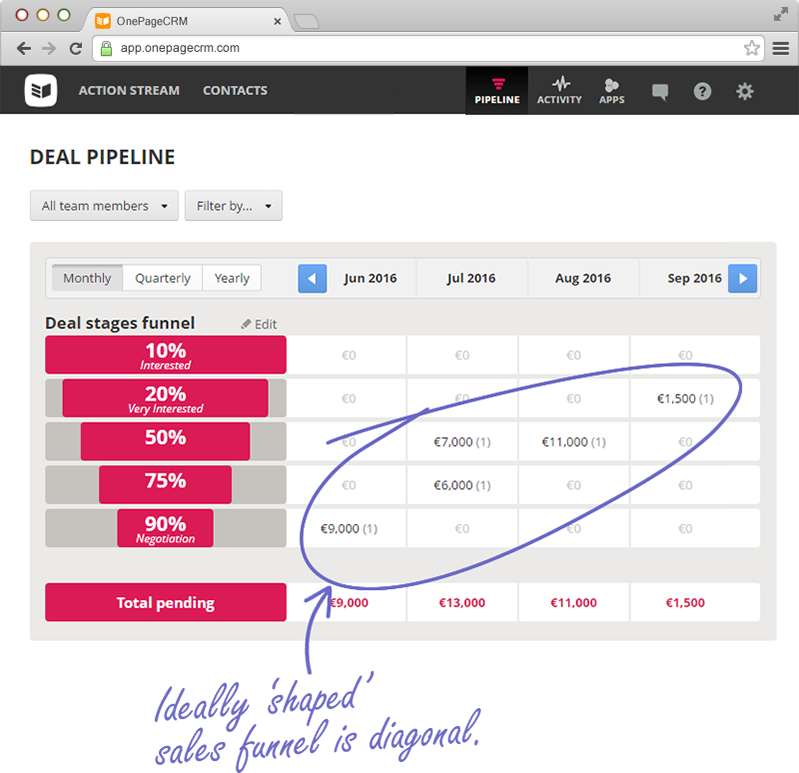 The Pipeline feature plays a core part in the sales and follow up process as it quickly lets the team see what’s upcoming and they can assign actions accordingly. Segmenting their contacts using the tags function has been immensely useful as it allows them to split their prospects into groups based on their interests, industry type etc. This has proven to be extremely successful for both their sales process and wider marketing related activities. Timely follow up’s pay off! “For one client in the financial technology space, OnePageCRM proved immeasurably useful in ensuring timely follow-ups and ultimately bringing them on board as a client”, says Charles. After the initial contact in the Spring of 2014, OnePageCRM’s reminders to follow-up saw 21 follow-ups over a period of 20 months before they brought the client on board. This was a sure sign that they had made the right choice regarding CRM’s – there were no missed tasks and eventually they got the client over the line! 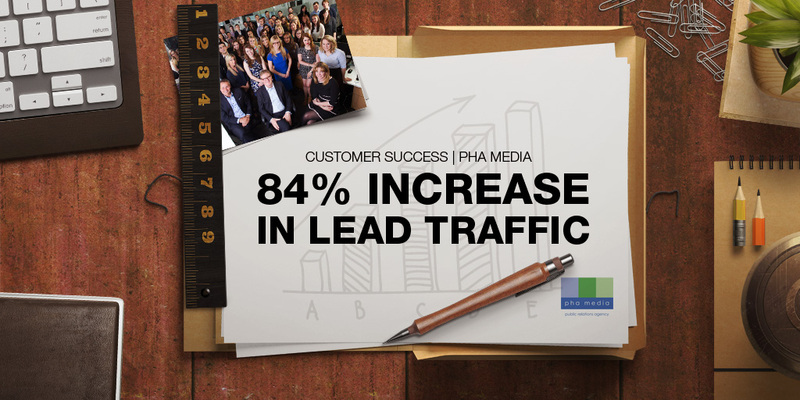 Over the past 3 years, PHA Media has seen a huge jump in their email traffic which has subsequently lead to an increase in leads and opportunities.